Oregon's number 1 golf shaft expert. 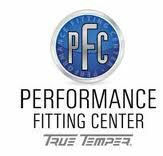 Book a fitting today and start playing better golf. Immediately. Guaranteed. BirdieFinish Golf is THE expert when it comes to choosing the right shafts to your golf clubs. World's TOP-100 Club Fitter and a true shaft expert. 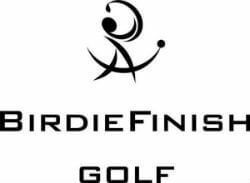 BirdieFinish Golf carries the best golf shafts in the business: KBS, AeroTech, Accra, True Temper, Project X, UST, Nippon etc etc. 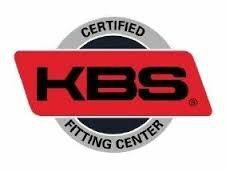 We even have shafts that are not available in basic golf stores. Not only that we have the biggest selection of the best shafts, we also want to help you to understand which shafts are best for your game. And why. Many golfers like their golf clubs. No need to buy new ones. We understand! But what golfers are starting to realize is that as good as the clubs are, they might not be the best fit for them. A factory built golf club was not made for you. It's a fact! And if they were not built for you, do they really fit your swing and game? 90% of the golfers play ill-fitted golf clubs. Think about it! BirdieFinish Golf offers a service called RETRO-FITTING. What is it? You will come to see us with your current clubs and we'll go through all of them individually. With this process we are able to determin if this is the best setup for you or is there a better shaft, grip, lie angle and length for you. You will be treated like a Tour Professional! This is a money saver, too! 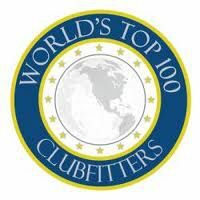 You will get the best possible clubs and it will not cost you $1000. Have questions? What would be the best shaft for you? Higher/lower launch shaft? Lighter weight? Graphite or steel? Or a combination shaft? Length and flex? Swingweight?